HEY EVERYONE WE ARE KACHY TV TEAM! Is friendly, fun loving and a happy bear/man character. 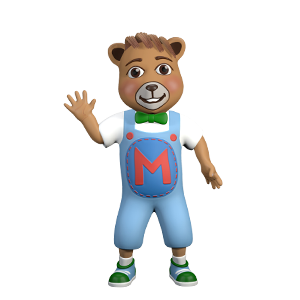 Max enjoys spending time with little children and animal characters singing, dancing and having fun. In Max character we see that an adult can enjoy Kachy TV songs and videos. 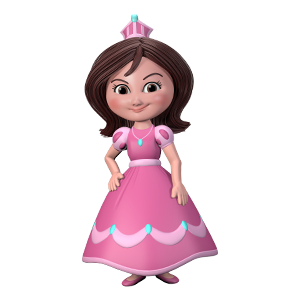 Loves to sing and you can hear her singing many of our Kachy TV original songs and nursery rhymes. Emily enjoys ABC song and animal songs. She also loves to cook; when she is not cooking you may find Emily playing with her peers. is a talented football (soccer) player; he loves to hang out with his friends and playing in the field. 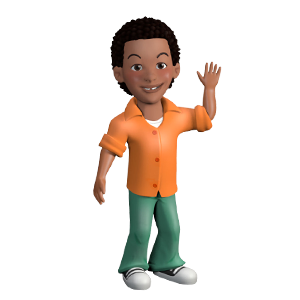 Onyi enjoys reading and writing stories and most of he loves to engage his friends in a game of football (soccer). 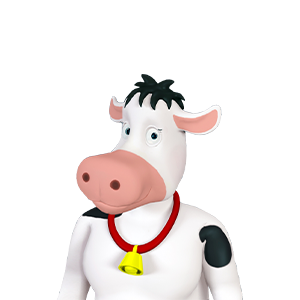 Is a gentle Cow and she enjoys playing in the park with his friends, helping Piggy or just hanging out with his other animal friends. 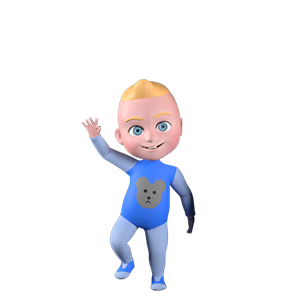 Cowy loves to tell stories and also enjoys stories about animals and the sounds they make. Is a friendly Pig character. He enjoys dancing and playing in the mud. 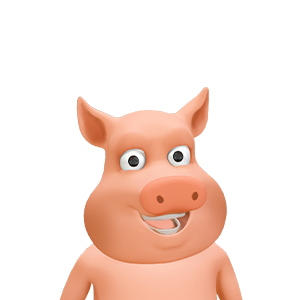 Piggy is a carefree character who likes to go with the flow. 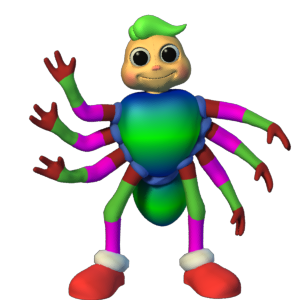 Also known as Incy Wincy spider is a strong and witted Kachy TV spider. Itsy shows persistence in facing every obstacle. Itsy loves to climb sprouts and hanging out with Jake his kid friend. Is one of the 5 Kachy Kids. He loves to play and he will not mind playing all day. 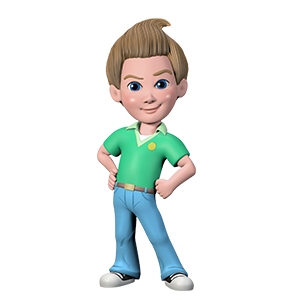 Jake and his friend are the Kachy Kids Jake who loves to learn and sometimes play pranks. They will spend time reading and learning with Max about animal names and cycling on the street. 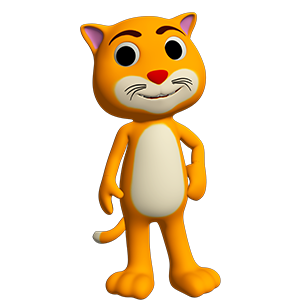 Is Kachy TV’s mouse character. 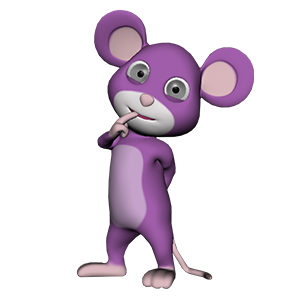 Mousy is a fun loving witty character who likes cheese and milk. Mousy likes counting numbers and learning with ABC’s song. Is Kachy TV’s cat model. Caty loves milk and is always hiding his cheese from Mousy. Caty loves to chase Mousy until one day when Mousy started to chase Caty. Is our dog character. 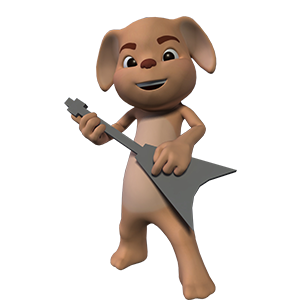 He likes to play musical instruments and to have fun with his friends. Dogy likes pretending to be a doctor. 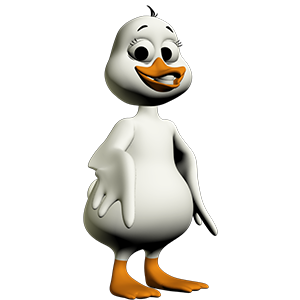 Dogy is strong and protective and is always looking out for others. Enjoys jumping and climbing. She likes to spend time with Emily and to also spend time with Jake. 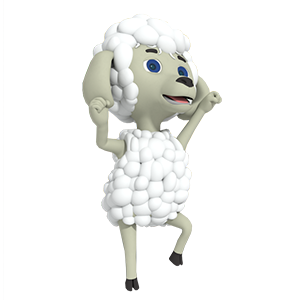 Baa Sheep is a very caring sheep character who is also trust worthy.